The centre door knobs also include a location pin on the rose to stop any unwanted movement during the life of your product. Can be fitted independently or used back-to-back with an internal centre door knob. 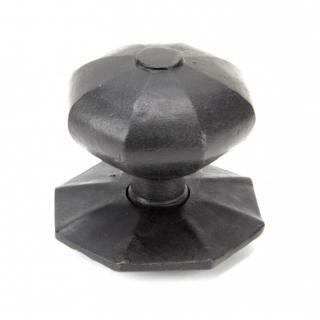 Supplied with M10 x 90mm dome headed bolt for bolt-through fixing.